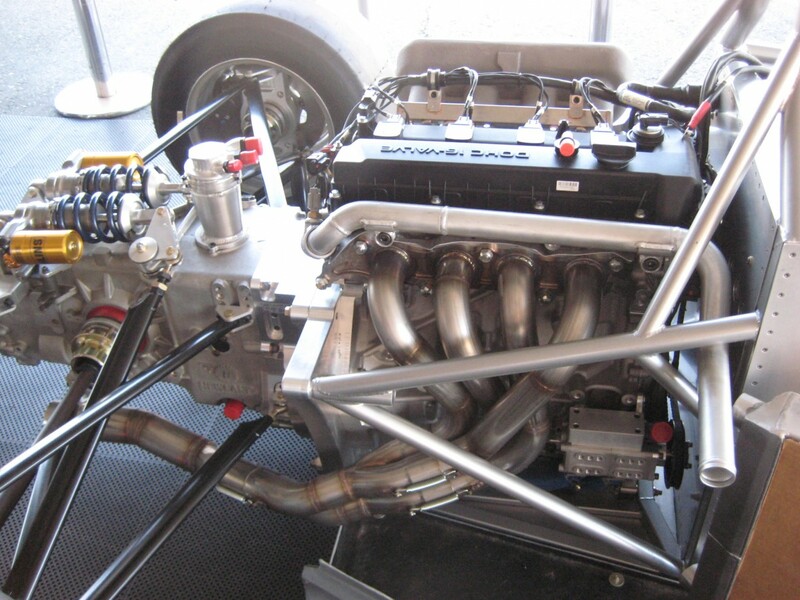 Hasselgren has been selected as the spec engine builder for the new FormulaSPEED2.0 race car which will participate in the Formula Car Challenge, sanctioned by NASA Pro Racing. 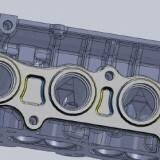 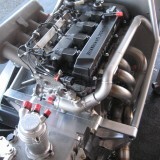 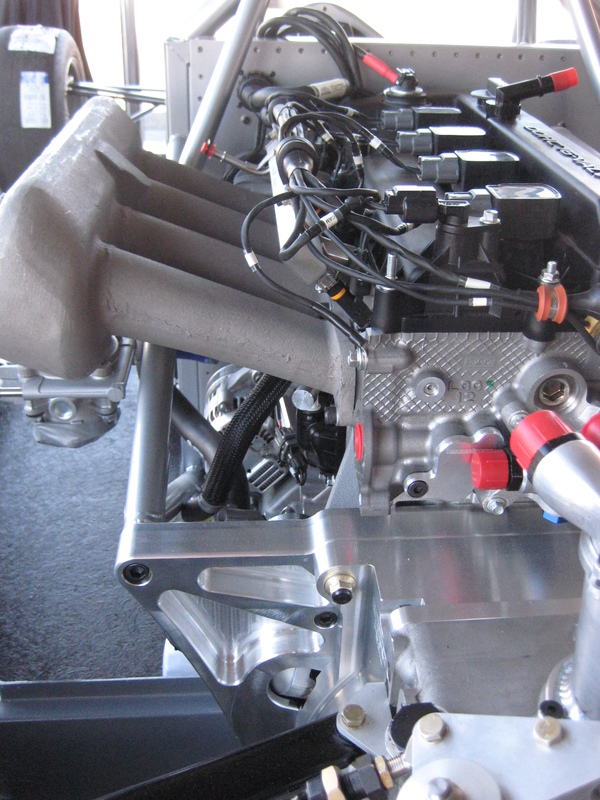 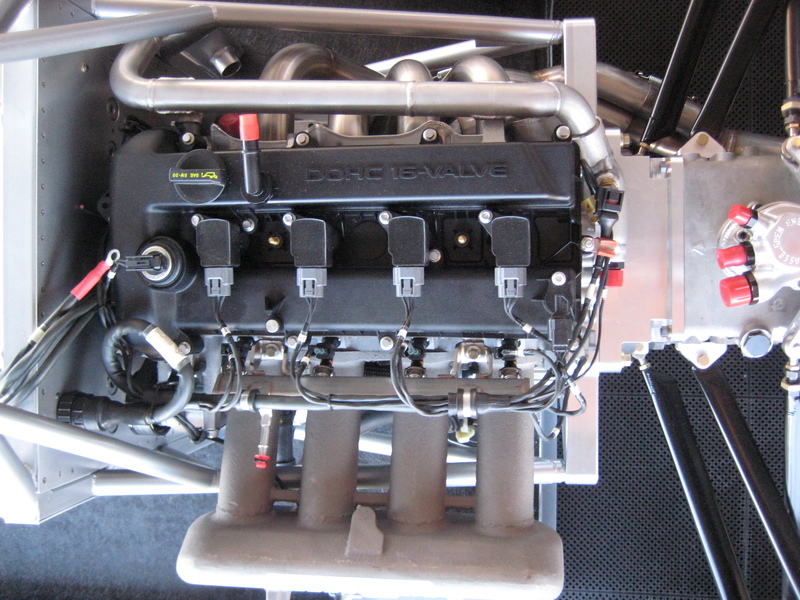 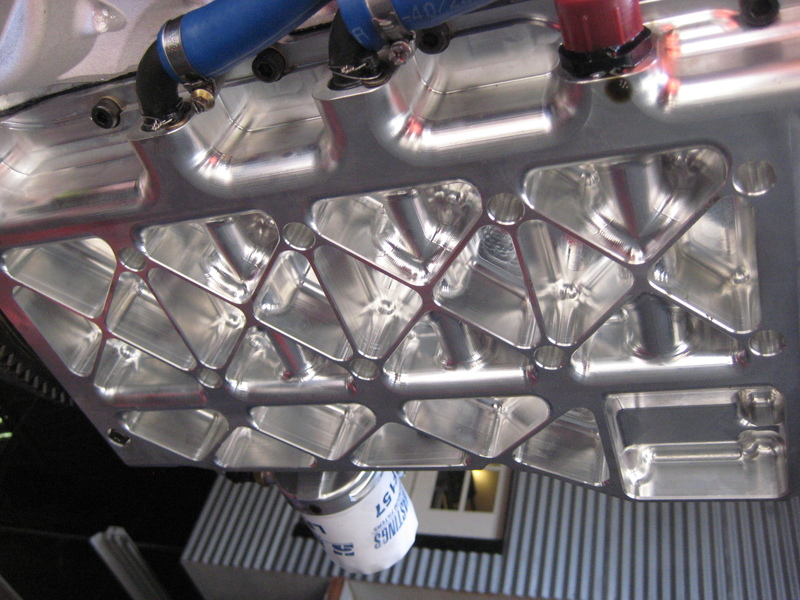 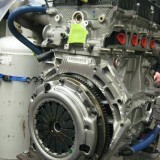 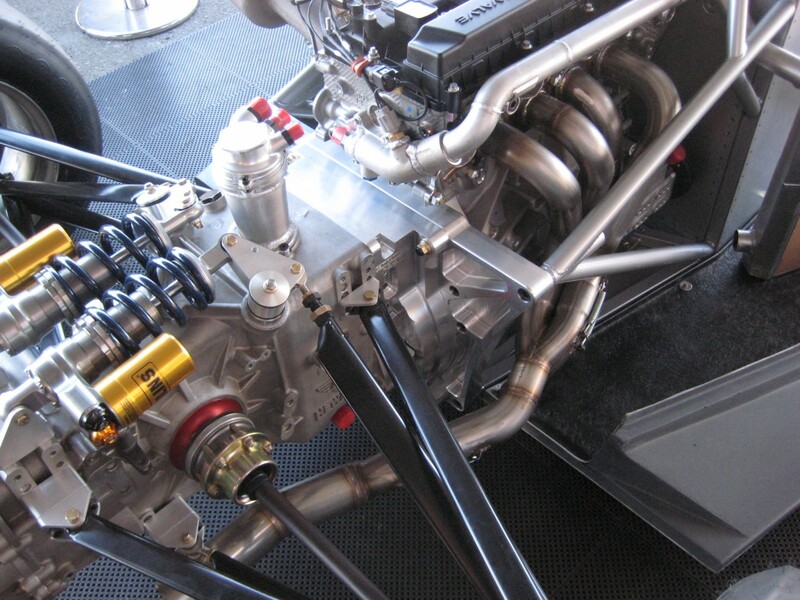 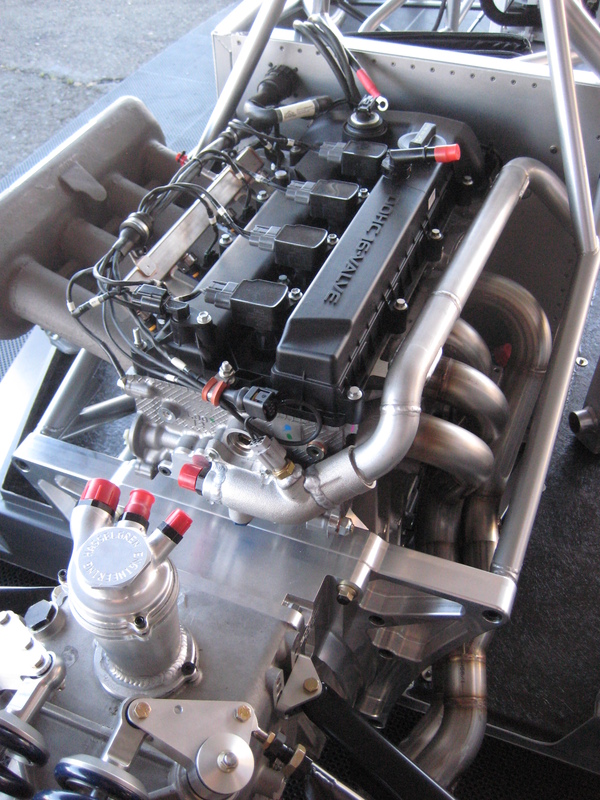 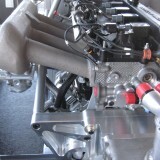 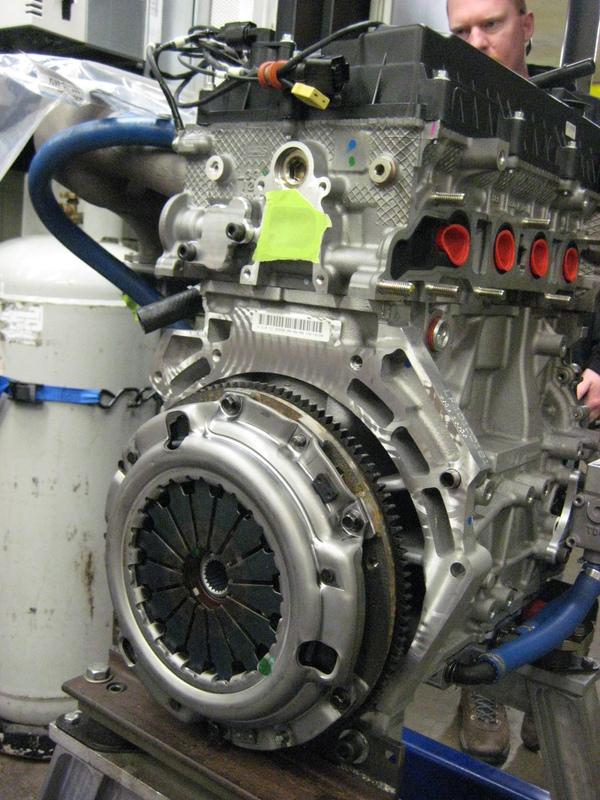 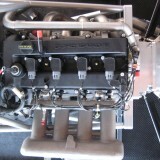 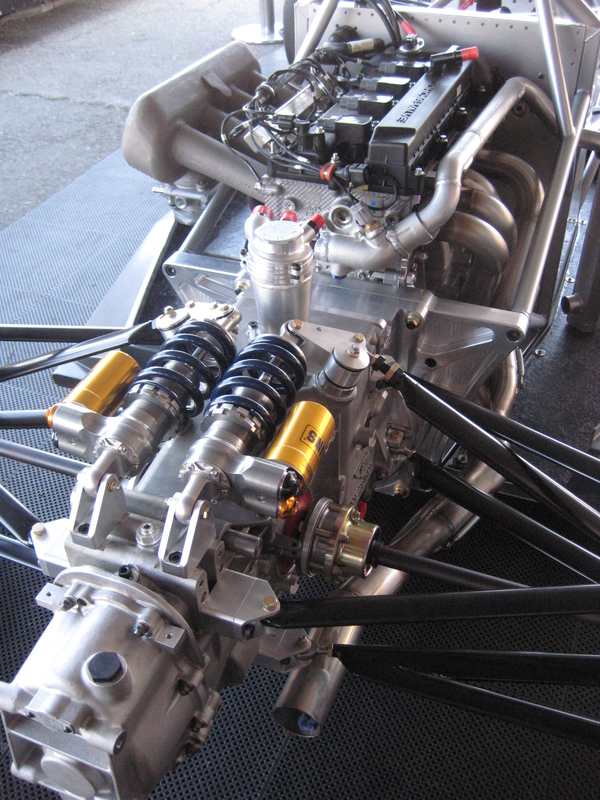 Hasselgren has designed and manufactured components to convert the production 2.0 MZR MX5 engine for a formula race car: billet oil pan, combined oil cooler/filter mount, intake manifold, race alternator mounts, oil swirl pot, variable valve timing engine tuning with Cosworth/Pectel ECU. 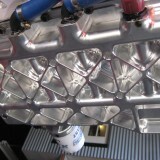 The car will make its debut this summer.